The process of buying a car in Canada can be confusing for new arrivals in the country. This comprehensive guide will help you make the correct decisions. Canada is a big, beautiful country, full of wide-open spaces but often offering limited public transport, particularly outside the larger cities. That makes car ownership a necessity for many who choose to call Canada home. While specific provinces may apply slightly different regulations, this post will outline the general steps for a used or new car purchase — no matter where you’re buying in Canada. 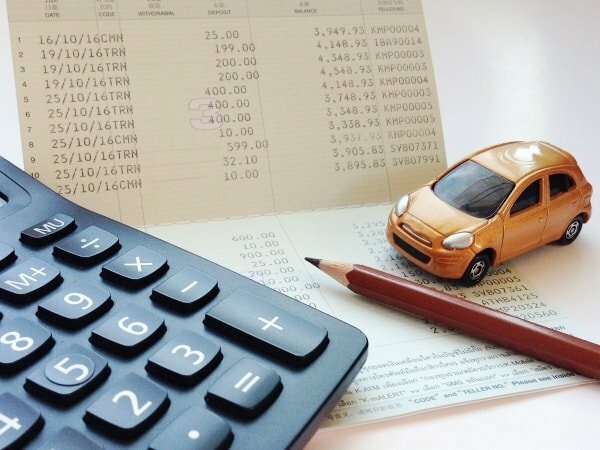 Setting a budget is the first step in buying a car in Canada. This will usually consist of identifying one of two numbers. The maximum “lump sum” of money you are willing pay to purchase a vehicle outright. Typically, outright purchases will result in a lower overall cost, with no financing or interest involved. The maximum amount you are willing or able to pay per month as an installment towards the vehicle, plus any up-front initial payment. 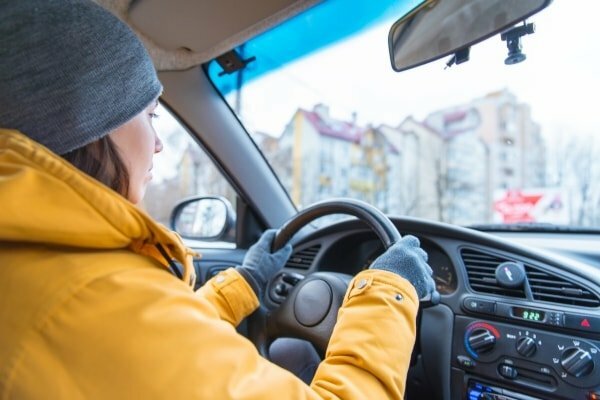 Insurance: Insurance is required before you may get behind the wheel of car in Canada, so you should investigate your eligibility before making a purchase. Your driving history in Canada and your possession of a valid license (either foreign or Canadian) will factor into your eligibility for auto insurance. Large national providers include Intact Financial, Aviva Canada and Wawanesa. Shopping around is encouraged! Please note our article on obtaining a Canadian license here. Private seller: A private individual selling you a vehicle that he or she owns. Merchant seller: A business, most likely a car dealership. Sales of new vehicles will be almost exclusively through a dealership. Automatic or Manual: Automatic gearboxes are far more common in vehicles in Canada than manual ones. Note that car models that feature manual gearboxes will often retail for several percentage points less than models with automatic gearboxes. Searching Online: The most efficient way to begin seeking out cars for sale in Canada is online. Websites offer a quick and rapid way to review cars, with images, prices, mileage details and location all easily accessible. Some of the most commonly utilized car sale indexing websites across Canada for finding both new and used cars are autotrader.ca, auto123.ca, and carpages.ca. For private sales of used cars, Craigslist and Kijiji are popular options. Note: Canadian Black Book listings provide a common-accepted industry guideline for establishing the approximate average value of used and new cars. This is a valuable resource for placing a valuation on potential purchases when buying a car in Canada. Before buying a car in Canada, it is important to take any potential purchase for a test drive. The purpose of a test drive is learn more about a vehicle’s present condition and performance. Test drives are offered as standard by any reputable dealership, who will usually take a copy of your driving license beforehand. 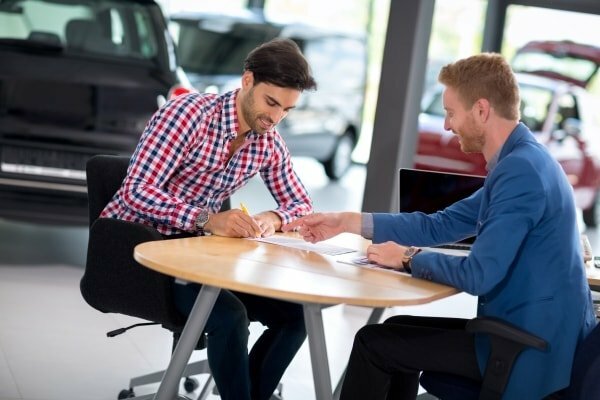 It is common practice for an interested customer to bring a friend or family member with them during a test drive, particularly if the additional individual is more technically experienced. Immediately before a test drive is an ideal opportunity to inspect the exterior of a vehicle. Issues to look out for include body damage, corrosion, defective lights, or bald tires. Just before and during the test drive, the state of the interior, steering responsiveness, engine performance, electronic dashboard elements, brake efficiency and suspension should all be paid attention to — particularly on used vehicles. Warranty: If the test drive is satisfactory, the next step is establish the warranty (if any) on the vehicle. Most new vehicles in Canada will offer a three year basic warranty as a minimum, entitling the buyer to comprehensive repairs or a replacement vehicle should any element not subject to “wear and tear” (such as wiper blades or tires) fail on the vehicle. For used vehicles, various additional warranties can be purchased as an extra. If you are satisfied with your test drive and warranty options on your vehicle, you must next make sure that any provincial safety test (such as in Manitoba and Ontario) as required for an initial sale or re-sale is carried out by a reputable mechanic. Dealerships will typically cover this upon sale of a new car. Most dealerships will allow for the temporary removal of a used car to a garage for a number of hours. The use of an independent, third-party mechanic, with no ties to the dealership is recommended. This is a routine task for mechanic garages, who should provide a detailed report on the state of the car. Mobile independent mechanic inspection is a popular choice offered across Canada, particularly in cities. 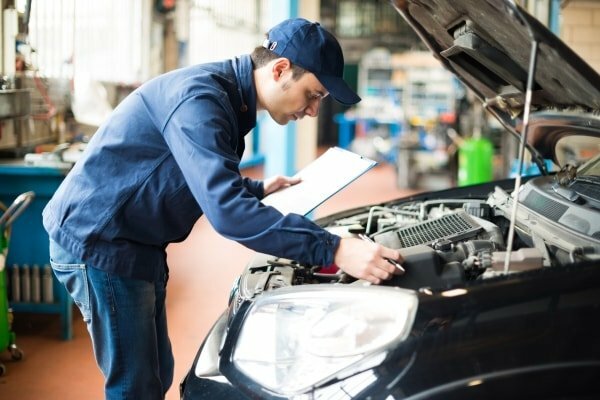 This removes the need for the potential buyer to drive the vehicle to a mechanic and wait for the inspection to be carried out. The report usually provided directly to the potential buyer by phone or email. Note some provinces, including Ontario, require that a seller provides a UVIP (Used Vehicle Information Package) when retailing a used vehicle. A UVIP will indicate if a car was ever rebuilt after a crash, salvaged, or is implicated in third-party debts. These signify red flags for potential buyers. While not compulsory across Canada, similar reports are offered via private services such as Carfax and Carproof. Once a buyer is satisfied as to the current state of the vehicle, and any applicable safety test has been passed, the purchase and registration processes begins. Finally, you are now buying a car in Canada! For private sales, a basic contract should be agreed and signed. A record of sale (listing vehicle details and any deposit paid) is the norm. Payment via e-transfer or cheque is the most common method, with ID being exchanged. The seller will remove his or her plates from the vehicle, and the new owner will have to affix the plates received after registering the car. The relevant handover documents, signed by both parties, will typically be provided by the provincial registration authorities (e.g. SAAQ in Quebec, ICBC / Autoplan in British Columbia, etc). Happily, car dealerships will normally fully process both the retail of the vehicle and the registration process for a buyer. This means buyers can usually drive away without the need to attach a new plate — with the existing plate on the car now being registered in the buyer’s name. For “lump-sum” payments to dealerships, direct payment of electronic funds via Interac is the preferred and safest payment method for completing the purchase. Note that your bank may have to raise your transaction limit to permit this payment. Cheque payments are also common in Canada but may require some time for processing. For dealerships facilitating leasing or installment payment plans, buyers should ensure that all details and variable rates are thoroughly reviewed before signing. Direct deposit plans are the norm for purchases of this type. Finally, the buyer should call their chosen insurance provider to ensure that insurance is in place before getting behind the wheel. This is usually effective immediately.